The K1 visa permits the K1 visa holder to enter the US for a 90-day period to marry the petitioner and apply for permanent residence (green card) and obtain an EAD. Once the visa is issued, the K1 visa holder has six months to enter the US for the purpose of marriage. 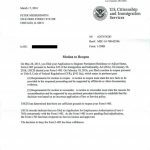 The K1 visa process is rather long and arduous. 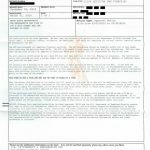 However, we will be happy to see you and your fiance through the process and make sure that things go as smoothly as possible. 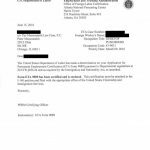 Mishandling of the K1 visa application may result in lost time, visa denials or arrest and deportation of the fiance where the USCIS suspects fraud. 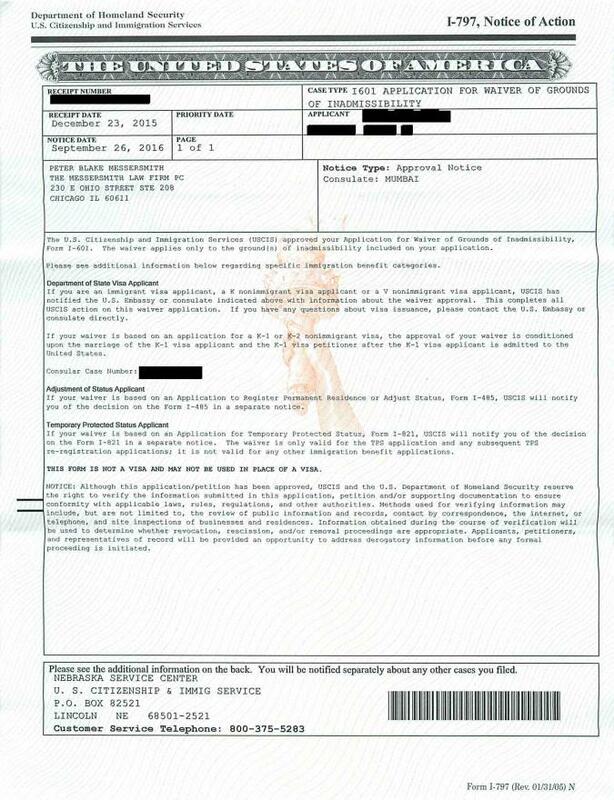 If you are already married, then you may want to apply for a K3 visa. 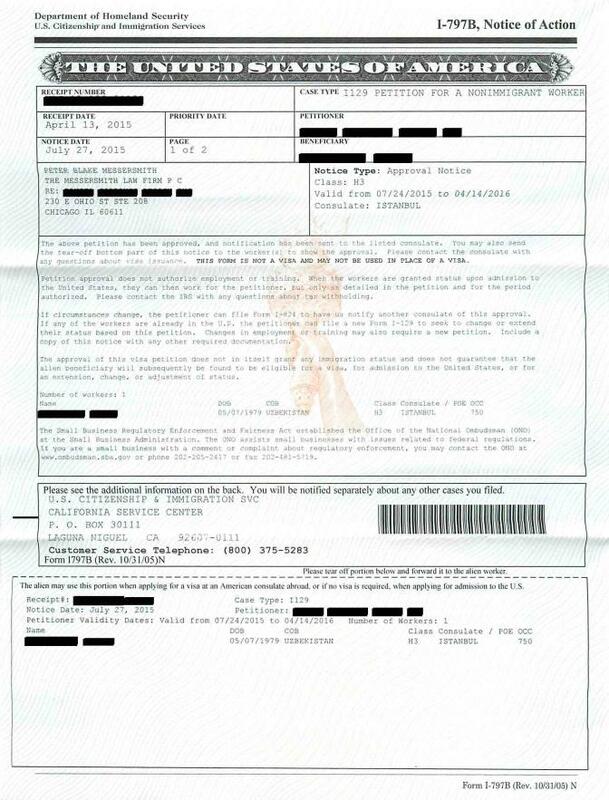 Children of the K1 visa applicant may obtain a K2 visa to enter the US together. 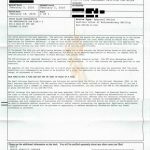 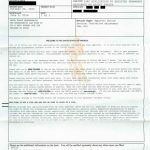 For Whom Is a K1 Visa Appropriate? 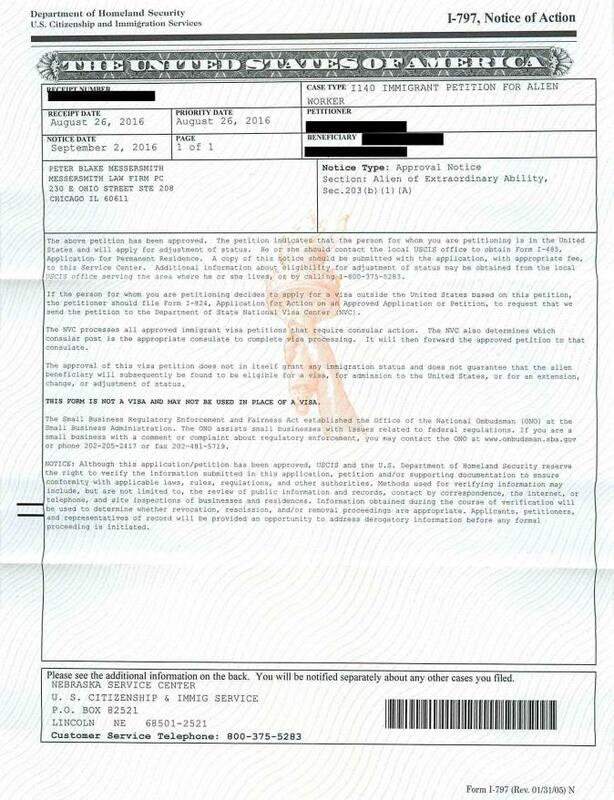 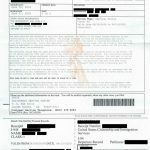 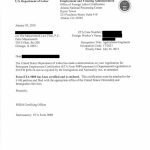 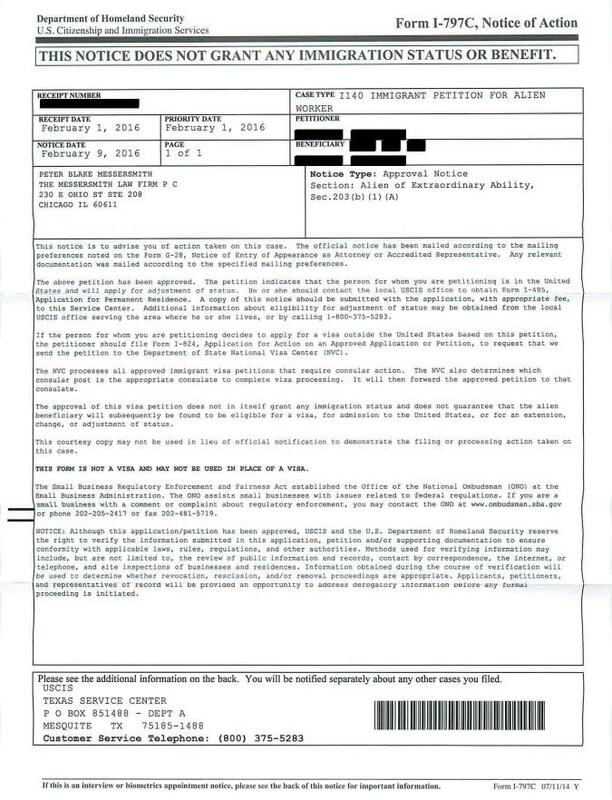 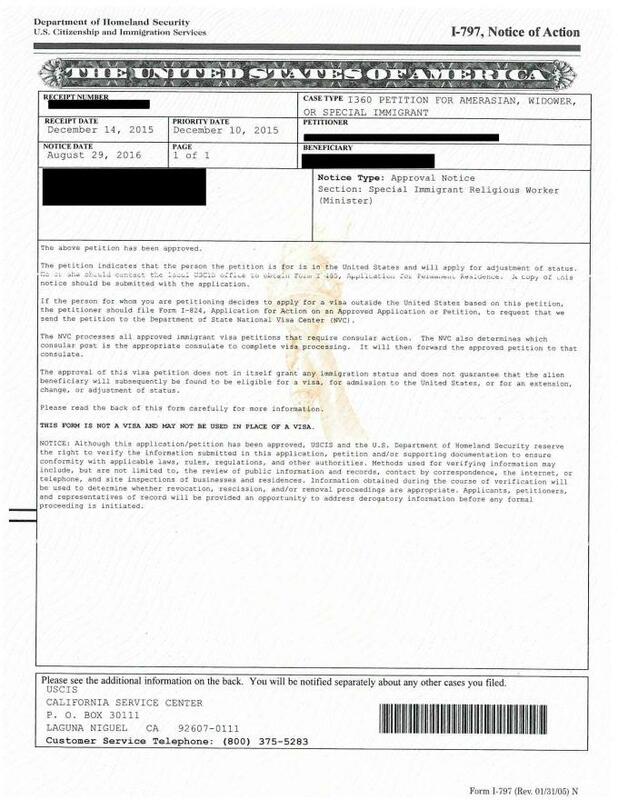 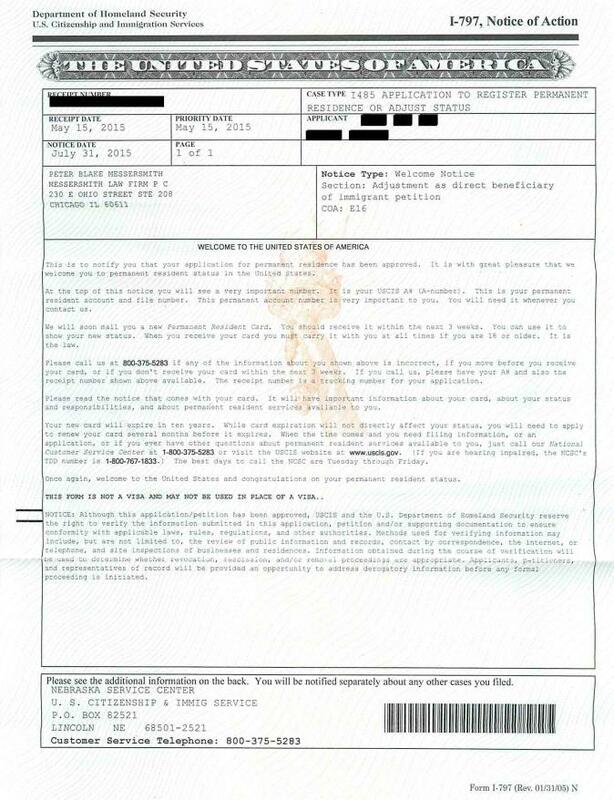 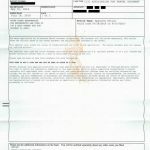 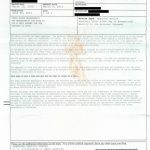 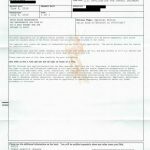 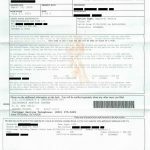 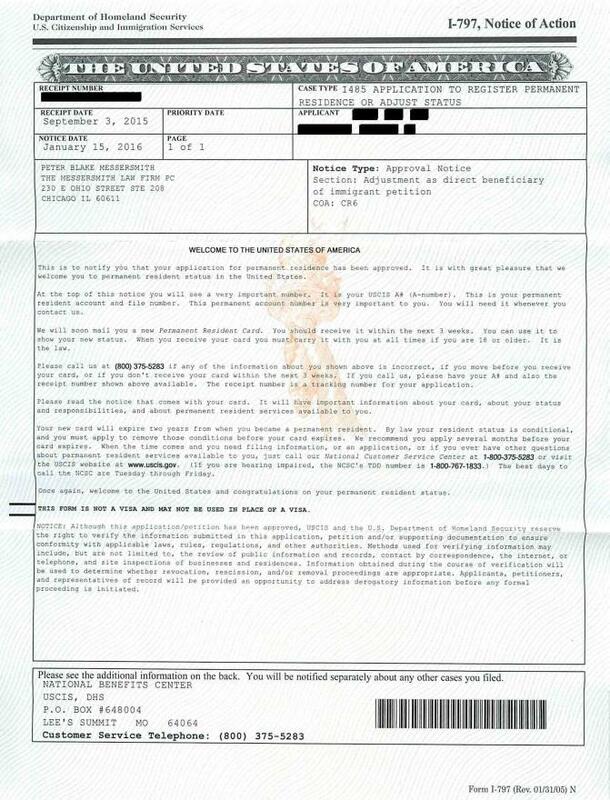 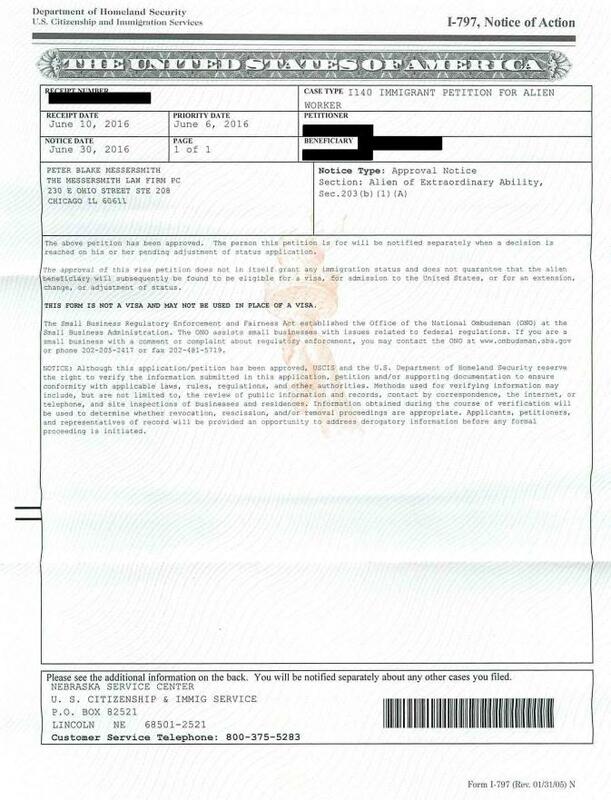 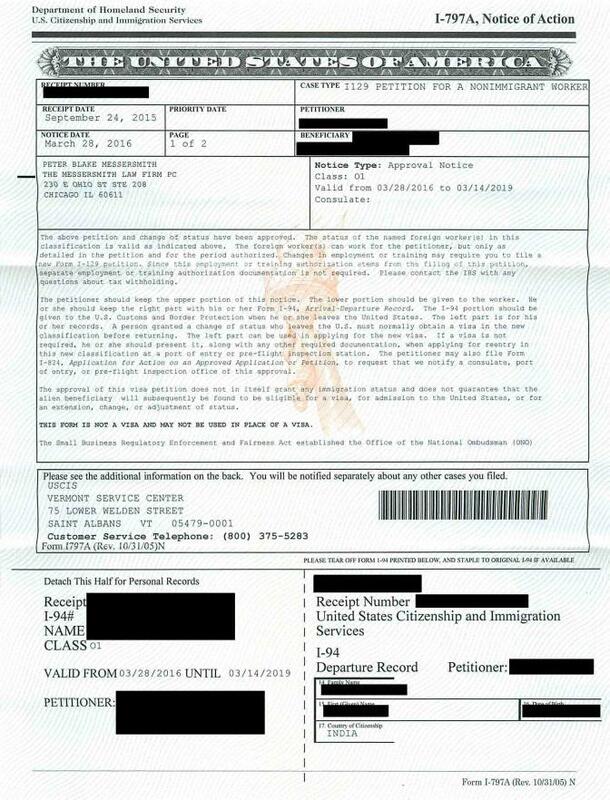 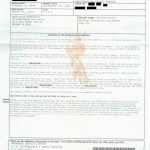 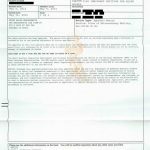 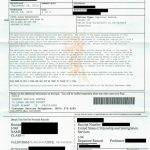 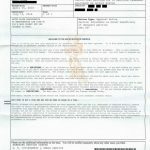 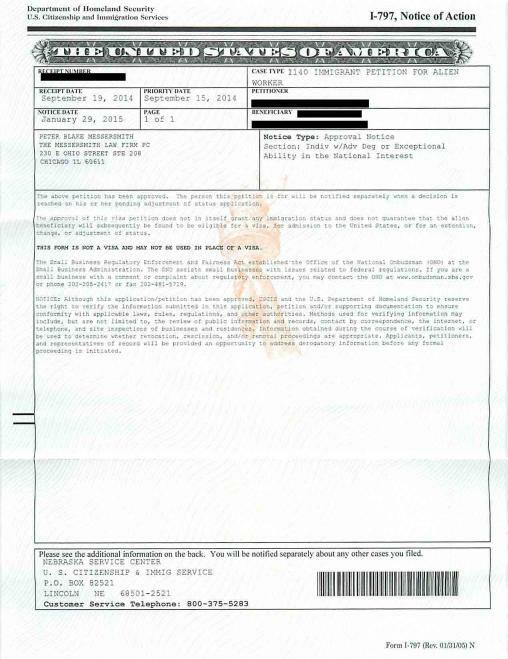 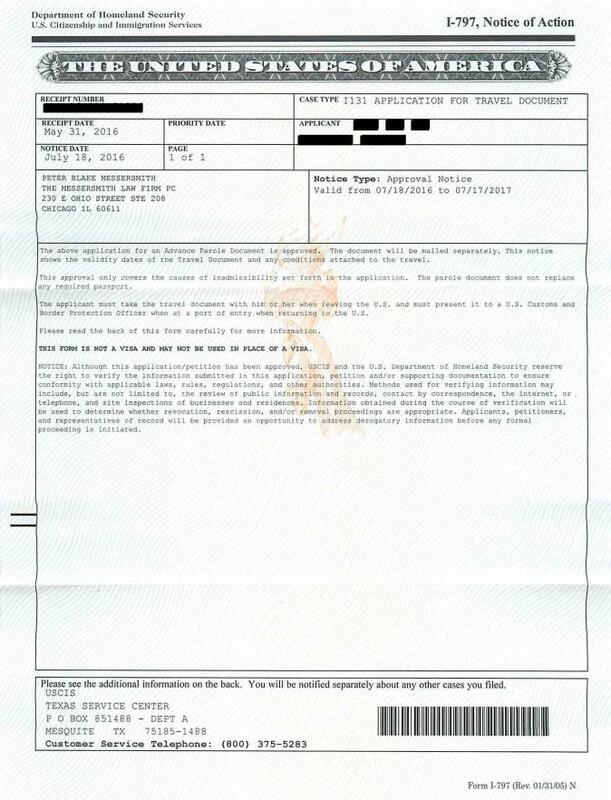 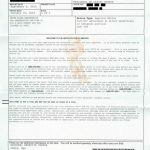 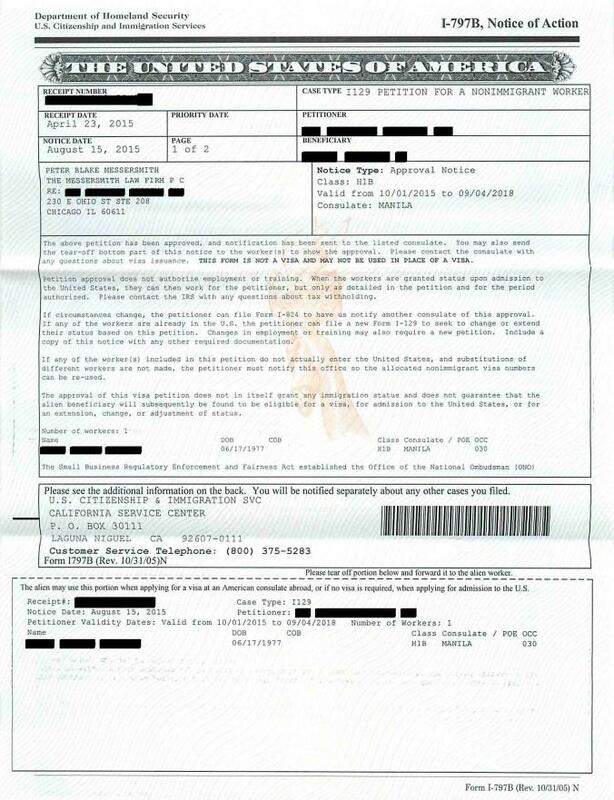 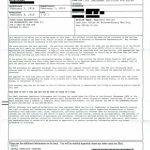 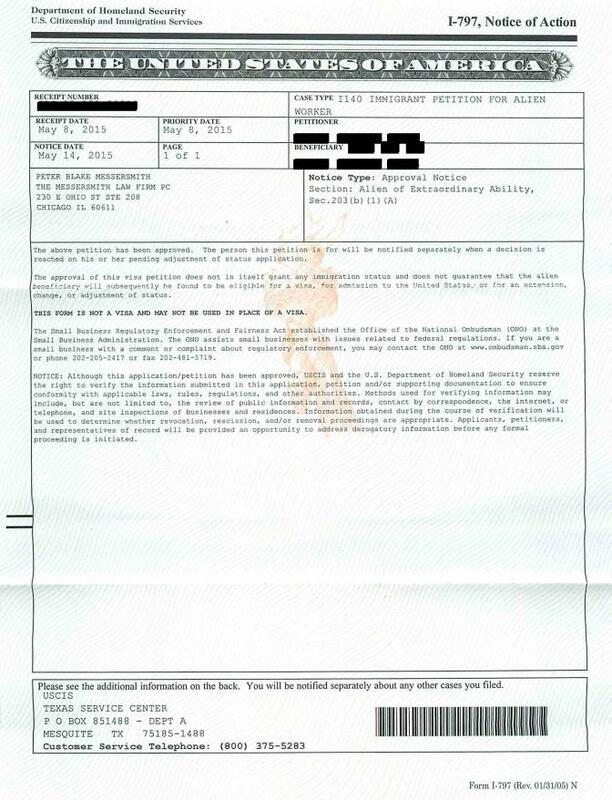 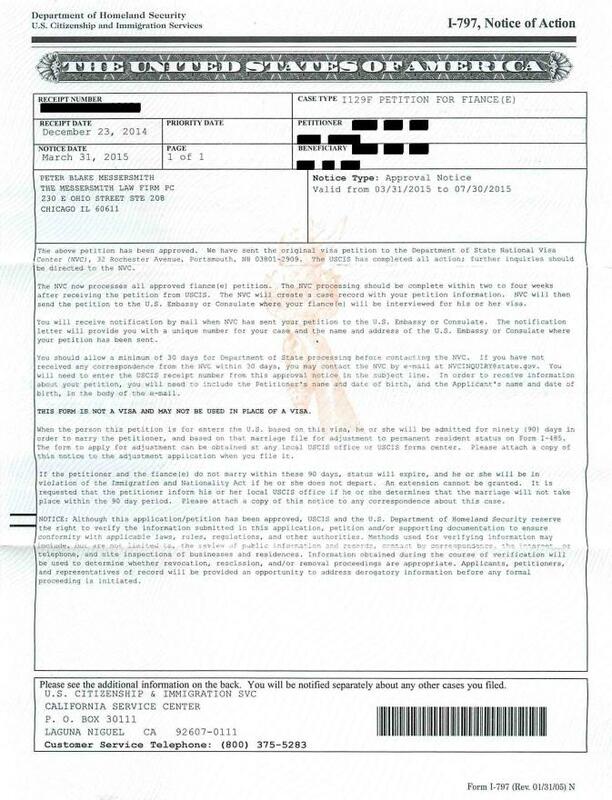 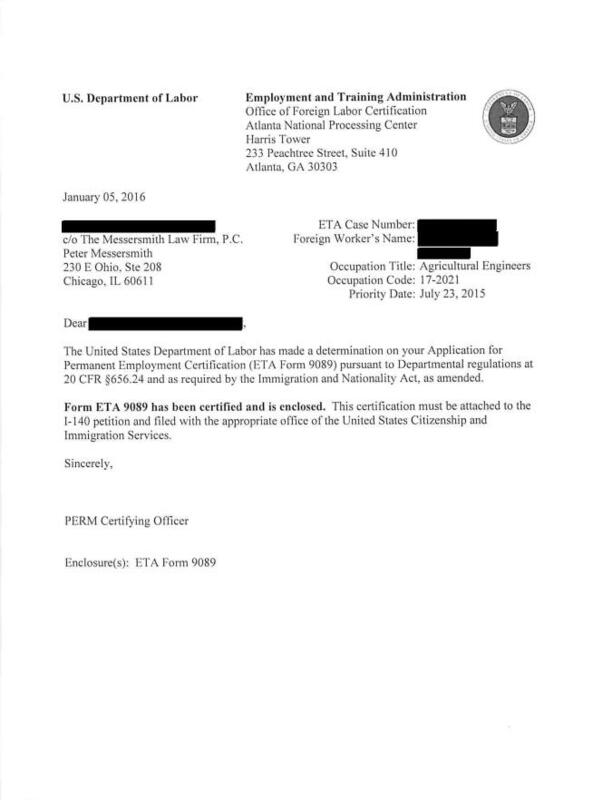 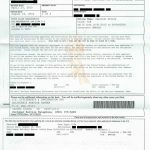 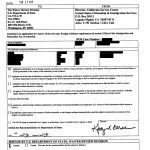 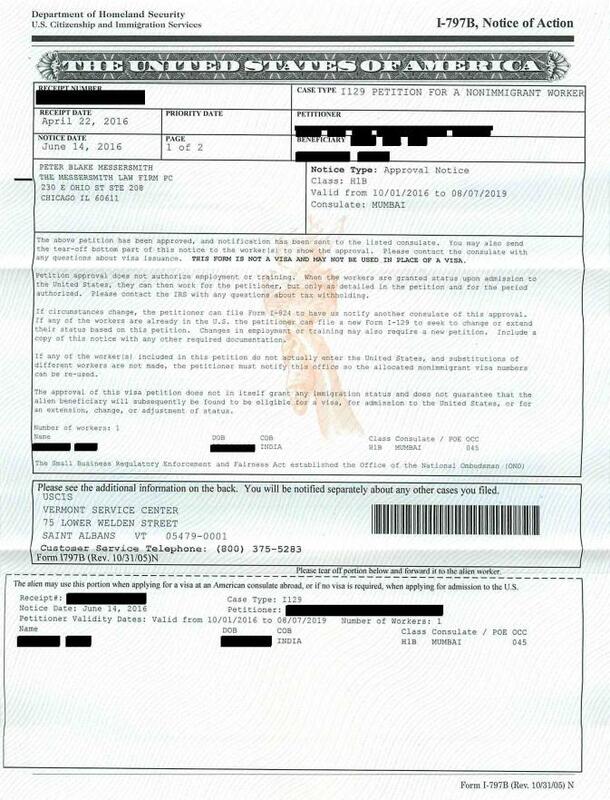 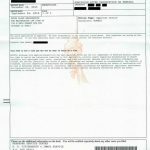 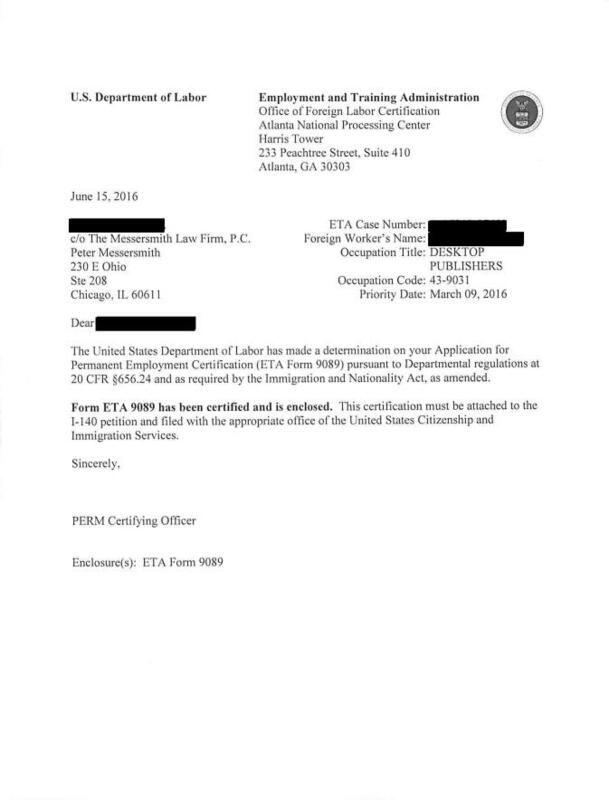 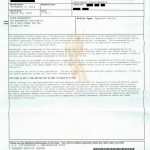 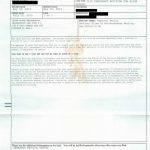 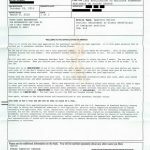 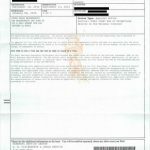 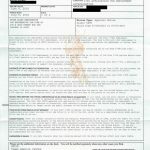 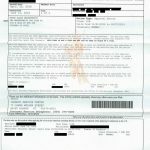 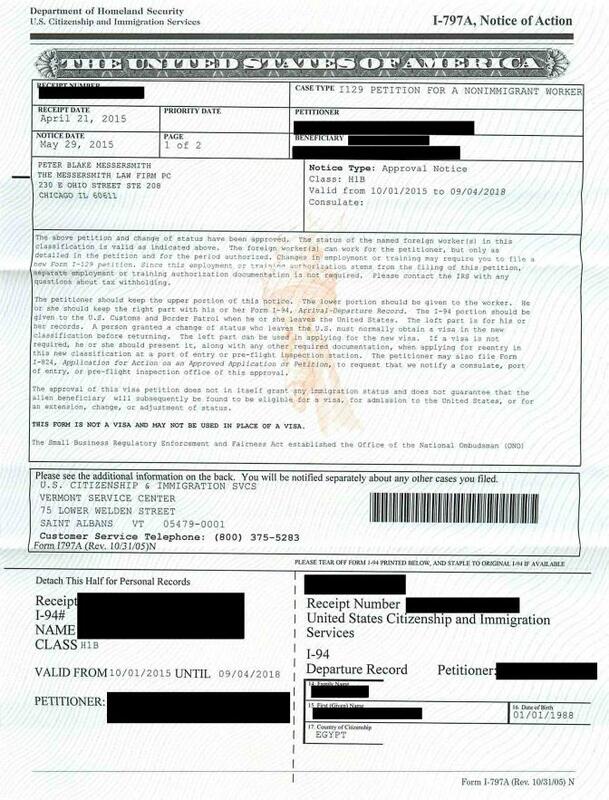 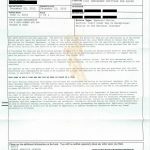 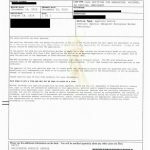 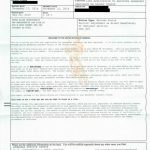 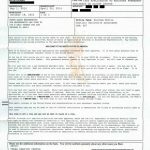 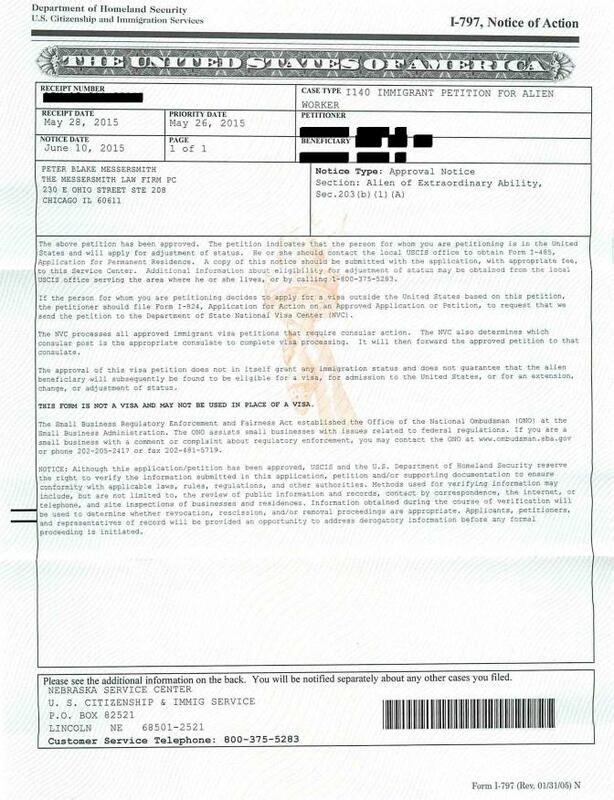 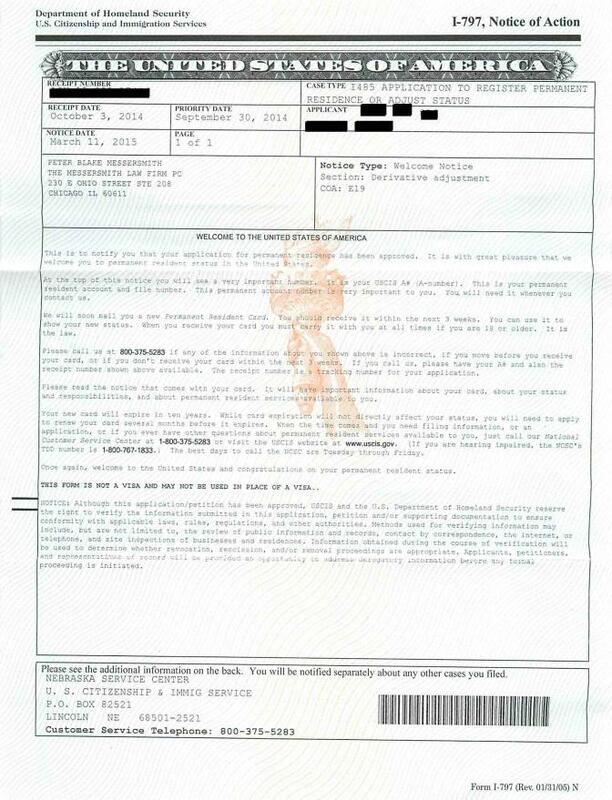 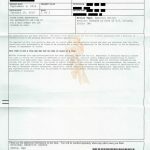 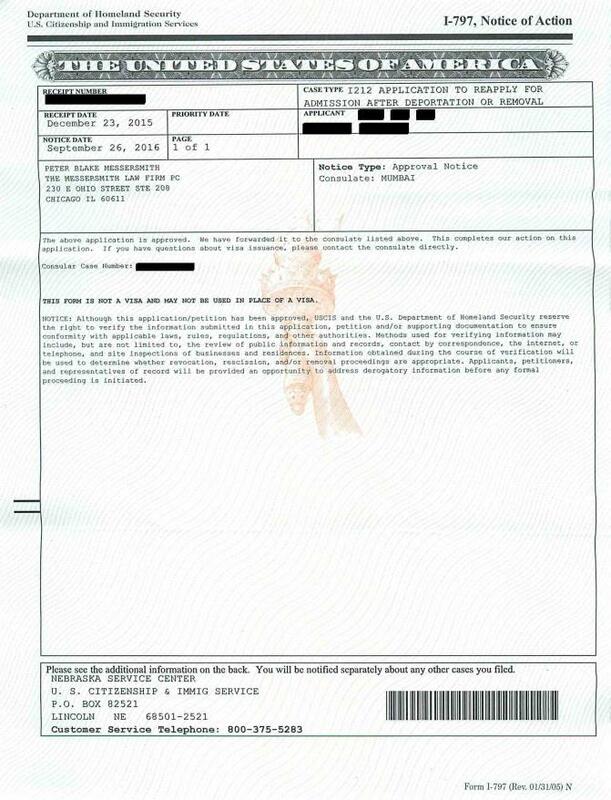 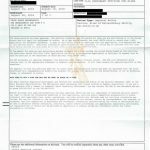 Fiance of a US citizen to enter the US and marry within 90 days. 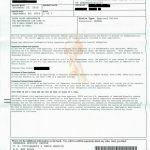 US citizens who will be getting married to a foreign national in the United States may petition for a fiance classification (K1) for their fiance. 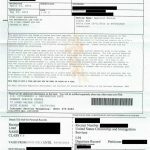 You and your fiance must be free to marry. This means that both of you are unmarried, or that any previous marriages have ended through divorce, annulment or death. 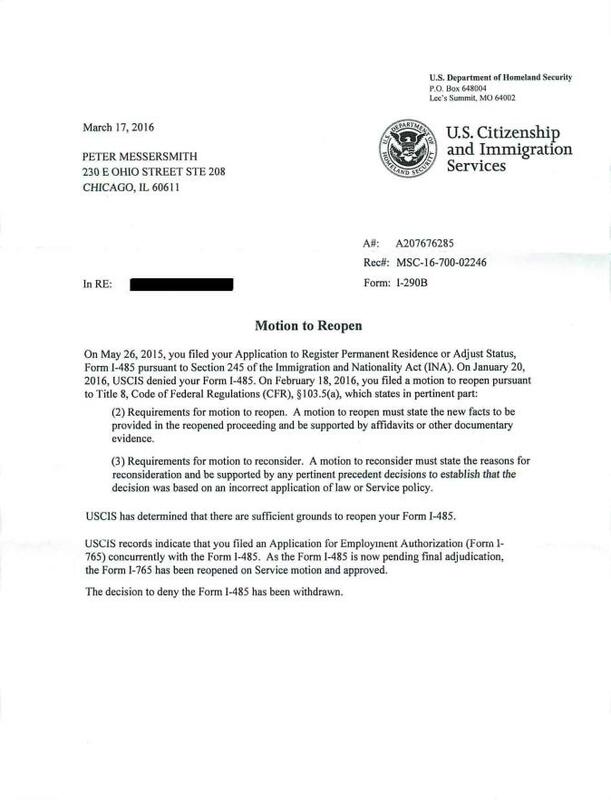 You must also have met with your fiance in person within the last two years before filing for the fiance visa. 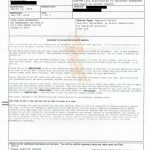 This requirement can be waived only if meeting your fiance in person would violate long-established customs, or if meeting your fiance would create extreme hardship for you. 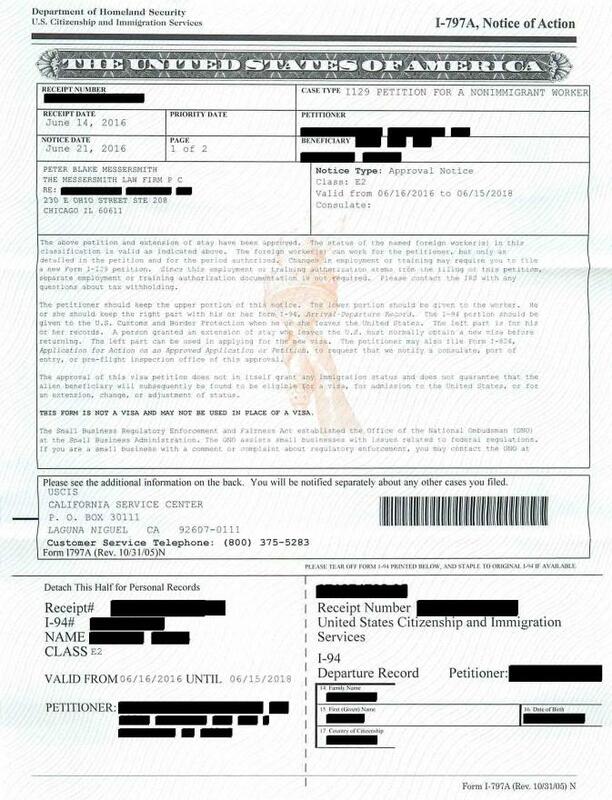 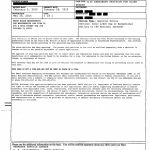 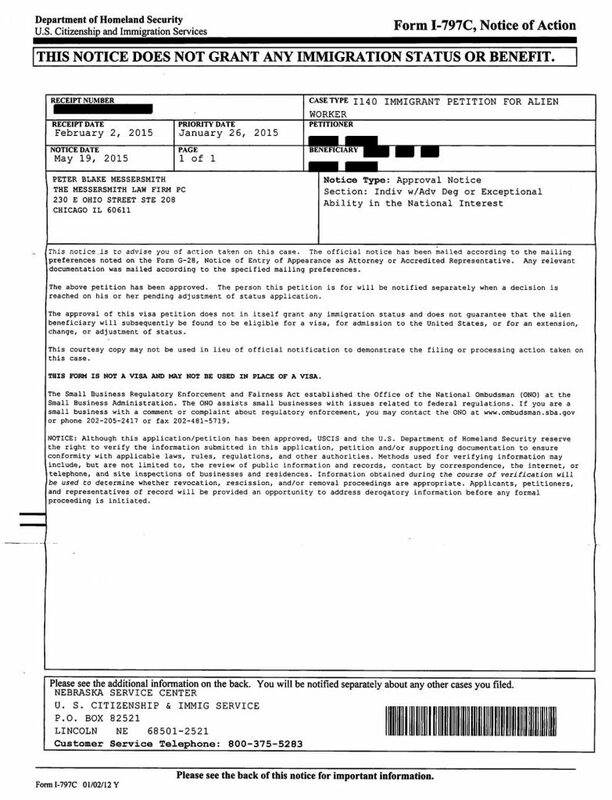 You and your fiance must marry within 90 days of your fiance entering the United States. 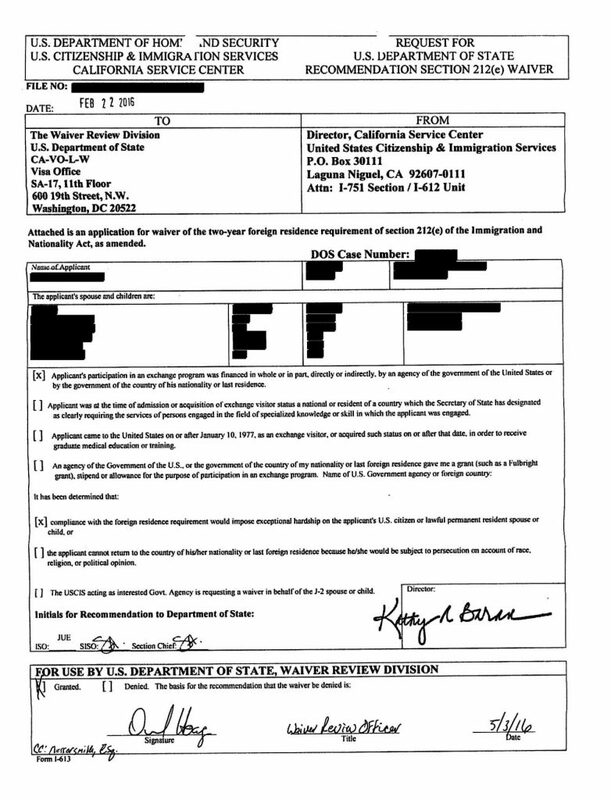 You may also apply to bring your fiance’s unmarried children, who are under age 21, to the United States.